Plan Your Visit - Welcome. ​around the Bed and Breakfast. Located in Malibu Canyon, we are minutes away from exciting activities that all people can enjoy. Along the coast there are several great restaurants, theaters, beaches, and plenty of places to shop and explore. 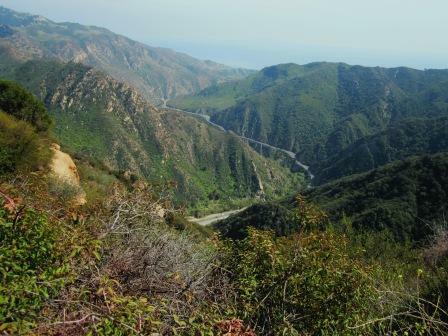 There are also many hiking trails, bike paths, and outdoor excursions in the immediate area, at the Malibu Creek State Park very close to us, and, of course, along the Pacific Coast as well. 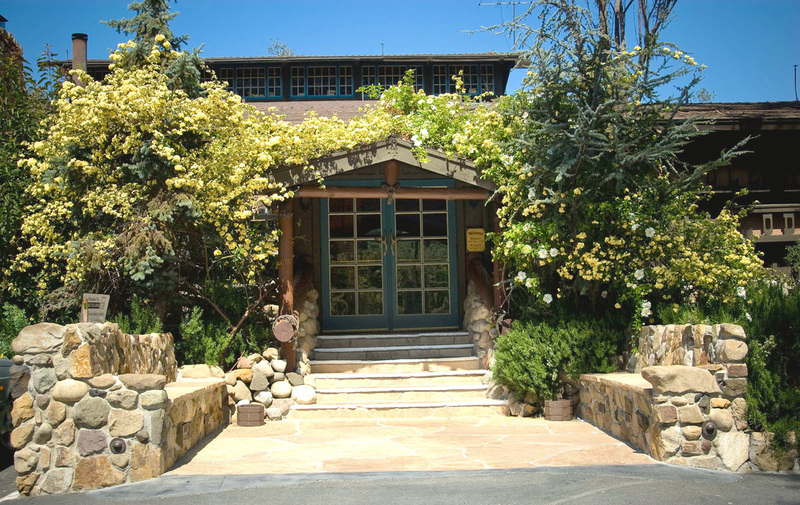 At the bottom of our driveway sits a wonderful restaurant, The Saddle Peak Lodge. With great ambiance combined with excellent cuisine, we have had so many unforgettable moments here celebrating birthdays and special events. ​If you are interested, reservations are a must and should be made one to three weeks in advance. We can book reservations for you at any time and provide you with a confirmation e-mail or to make a reservation yourself call the maitre d' at (818) 222-3888. ​See below for a link to the restaurant's website! 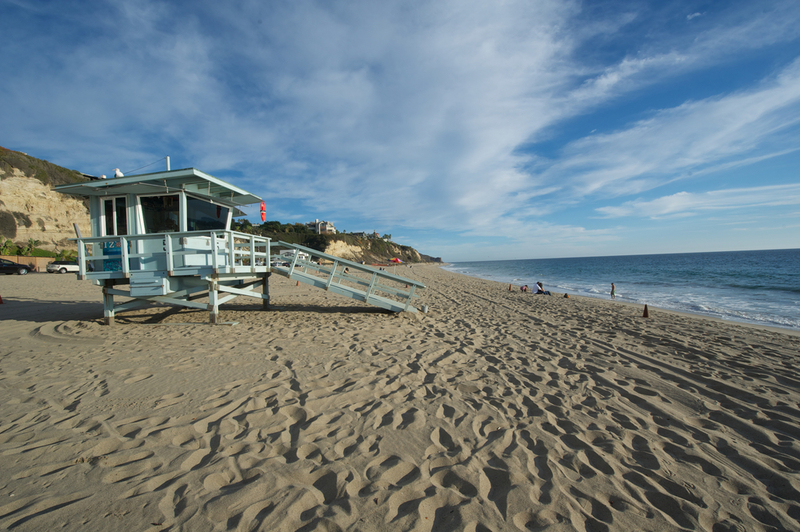 We are located five miles from the Pacific Coast! There are several beaches to choose from. Our favorite, family-friendly beach, Zuma Beach (top right picture), is where we go most of the time; however, there are several other beautiful beaches to enjoy, such as El Matador State Beach (bottom right picture at high tide) and Sycamore Cove Beach. There are several movie theaters within minutes of us! 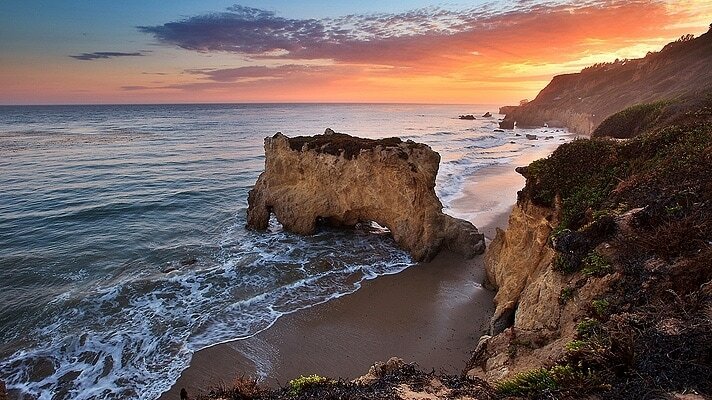 This is the Malibu theater just 10 minutes away. Just noticed that it is either being remolded or going away. Will confirm soon. ​Go see a good film this evening! For those who would like a little more exercise, we have some wonderful hiking and biking trails within minutes from our home. The Backbone Trail has many switch-backs making it fairly easy. The views get better and better as you make your assent. Also, Malibu Creek State Park (5 minute drive) has many trails to choose from. This was the filming location for the hit series "Mash." If you're interested in horseback riding, visit our friends at Malibu Riders! See below for their website link! 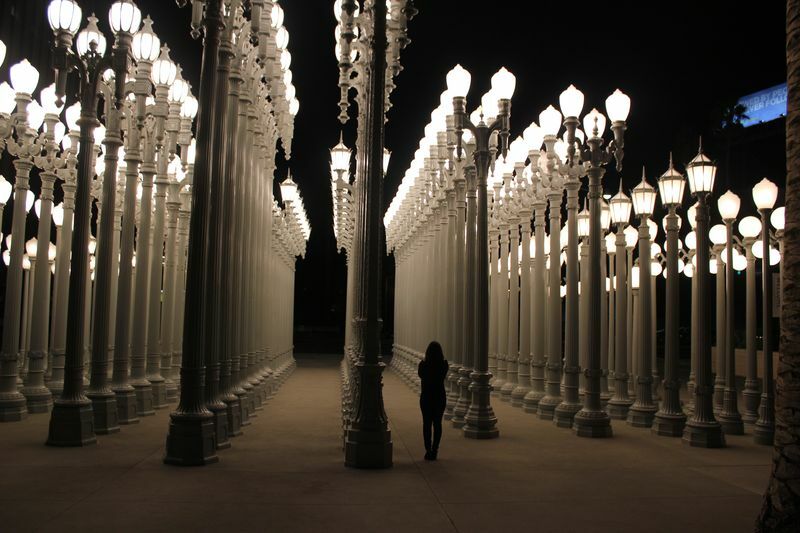 Within a 30-60 minute drive, we have the Ronald Reagan Presidential Library, the Getty Museum, the Getty Villa, the Adamson House in Malibu, the Los Angeles County Museum of Art (see right picture), The Broad Museum, Universal Studios, Six Flags Magic Mountain, Disneyland, and Knott's Berry Farm. ​Contact us today to book!